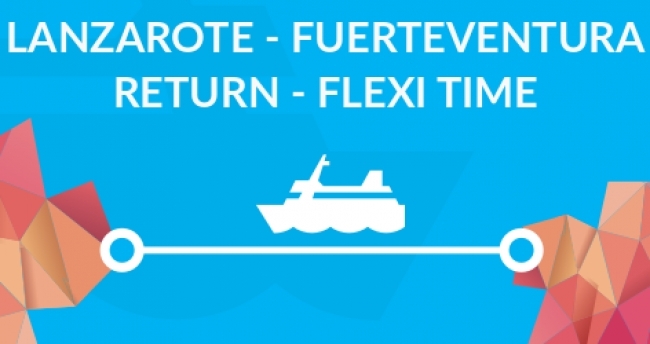 Take the best value for money ferry between the islands. Foot passengers only meaning no cars makes this a much more fun crossing. It only takes 40 minutes to Fuerteventura and 20 to Graciosa, but in this time you can relax upstairs in the sun, chill out inside and enjoy a drink from the bar. 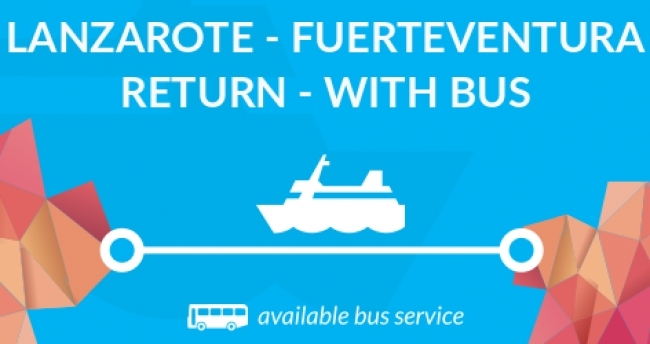 This is the only ferry that also offers a bus pick up from all resorts to get the first and last ferry and pick up and drop off from your accommodation. Would you like to add a bus pick up?